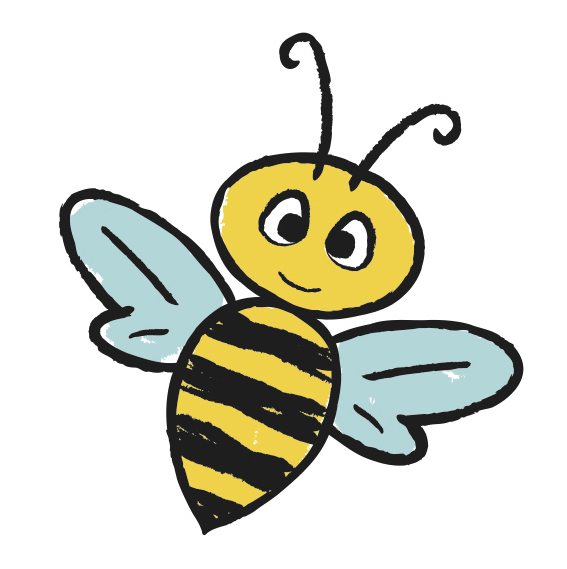 Want to be a part of the busy bee? We are now hiring for the 2017 school year! All interested applicants, please email your resume to kathryn@busybeemanor.com with an expression of interest. Teachers must have, or be currently working towards, a CDA, a bachelor's degree in education or a related field, OR have a minimum of three years experience in early childhood education. Teaching assistants must have a high school diploma. A CDA is preferred. It is also recommended that the individual have experience in working with young children. Interested in joining our substitute list? Please email your resume to kathryn@busybeemanor.com for more information! *All employees and substitutes must maintain up to date fingerprints on file with the state of Texas and will be required to pass a full criminal background check.